Suppose a part of Ancient Rome survived? …for a limited time only, there’s an e-books box set available. 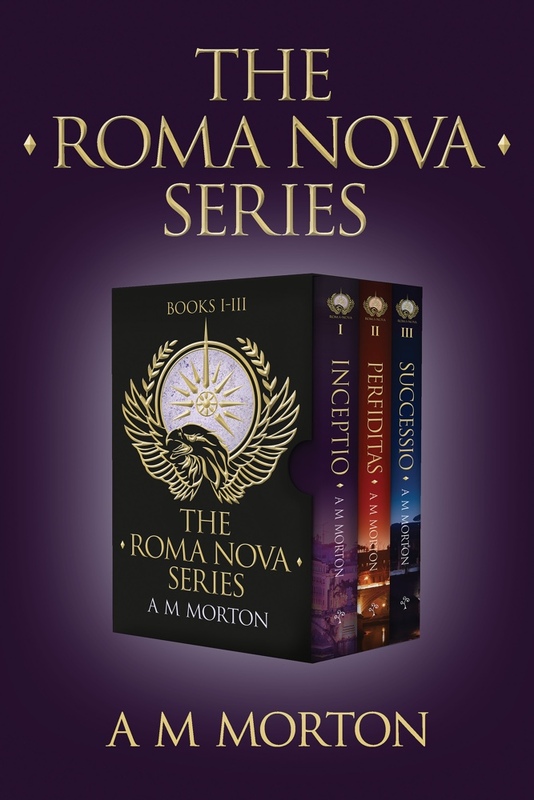 It contains the first three books ­­– over 1,000 pages of action adventure and alternative historical thrills in three novels which have 140 five star reviews on Amazon between them. Previous PostHalloween: Strange goings-on at Downie TowersNext PostAn honour!